Slap on your dancing shoes! Roll up those faded jeans! And get ready Teddy to go back in time to the late 1950s, to what the world looked like through the visionary eyes of the late, great, Father of Rock & Roll, Buddy Holly. This jam packed, fast-paced tribute show will have you singing and clapping along to all of Buddy's greatest hits Saturday, April 9 at the Arts Center of Cannon County. Aaron Tessis brings to the stage his unique style of entertainment he calls "Essenating". The Canadian, Nashville-based artist began performing at the age of six. 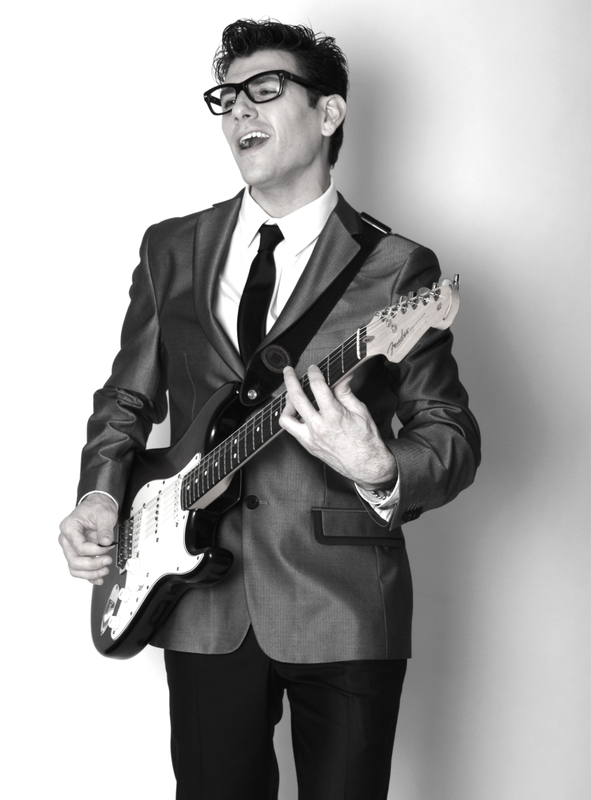 From rock & roll shows to Broadway musicals, to recording studios, Aaron Tessis has traveled the world bringing his high-energy, electrifying talent to North America, Europe, South America, Asia, Australia, and the high seas. Lookout for the "Essenator"! You'll hear stories from his life and you will leave knowing how this soft-spoken, humble young man from rural Texas became the legend as we know him today. The Arts Center is located at 1424 John Bragg Highway, just west of the town of Woodbury, approximately 20 minutes from Murfreesboro, Manchester, and McMinnville and one hour southeast of Nashville For more information check our website at www.artscenterofcc.com or call 615-563-(ARTS) 2787.